This innovative high performance serum formulated with advanced polypeptides helps condition the eyelashes with a simple once a day application. 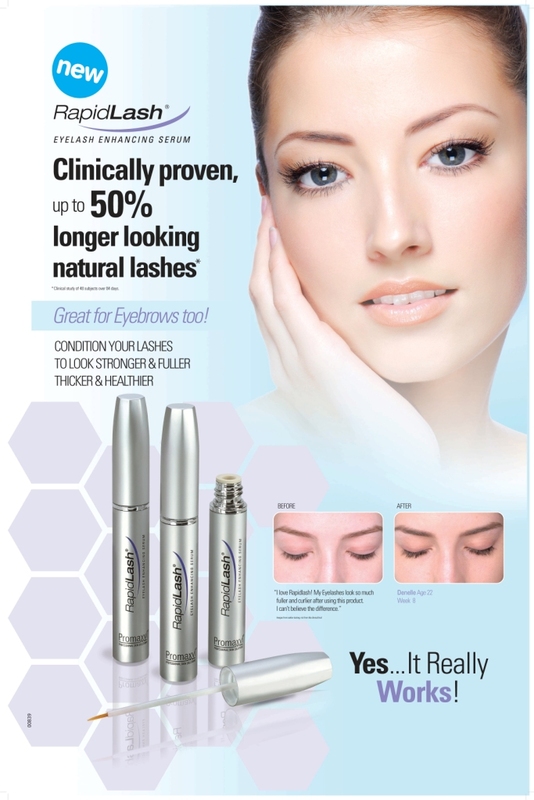 Ideal for women and men, brittle, weak, thin or short lashes and brows. Apply RapidLash to the base of the upper eyelashes using the applicator brush. The eye should be completely clean of any make-up or eye creams. start from the inner corner of the eye outwards, directly on the base of your eyelashes. rapidLash is to be used once daily in the evening before bedtime.